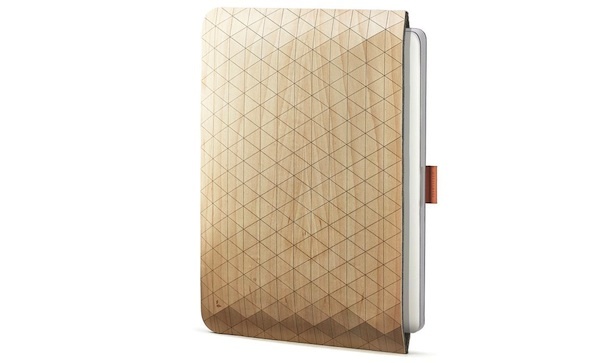 Need to balance out your MacBook’s brushed steel look with something a little more natural? Check out Grovemade’s wood sleeve collection. They make iPad mini sleeves ($79), iPad Air sleeves ($89), and 13-inch MacBook sleeves ($99), all in either Eastern hardrock maple or Oregon black walnut. The sleeve itself has geometric contouring on it (and feels amazing), with an interior of wool.